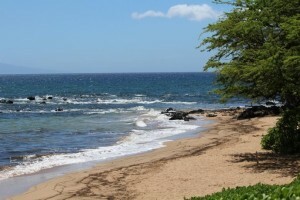 A visitor was pulled unresponsive Saturday afternoon from South Maui waters. 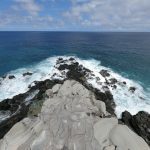 The 64-year-old woman was snorkeling with her husband in the area of Kamaʻole Point (between Kamaʻole 2 and Kamaʻole 3 beach parks) when the incident occurred at around 1:13 p.m. on Saturday, Jan. 19, 2019. 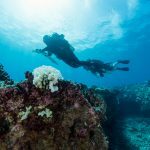 Maui Ocean Safety and fire personnel responded to assist after ocean safety officers observed the two and recognized they needed assistance. The unresponsive female victim was brought to shore by ocean safety personnel who began lifesaving efforts. They were further assisted by fire personnel and medics. Despite all efforts, the victim was later pronounced dead at the scene. Ocean conditions at the time were reported to be slightly choppy with winds approximately 15 mph.